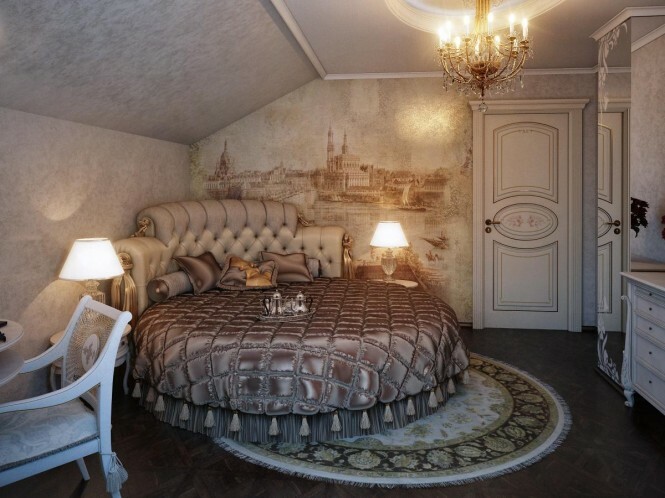 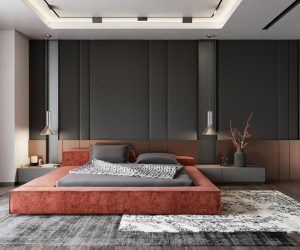 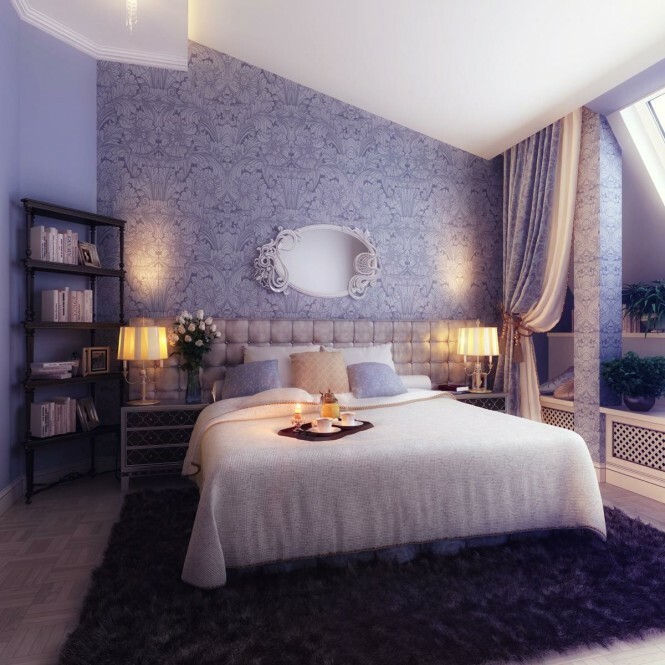 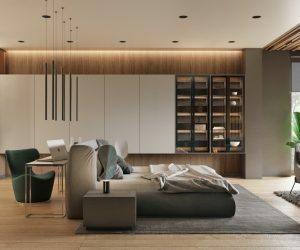 This selection of exquisite bedroom decor schemes should be enough to inspire the romantic in anyone, with sumptuous fabrics, padded and swirling headboard designs, and crystal dropped chandelier lighting. 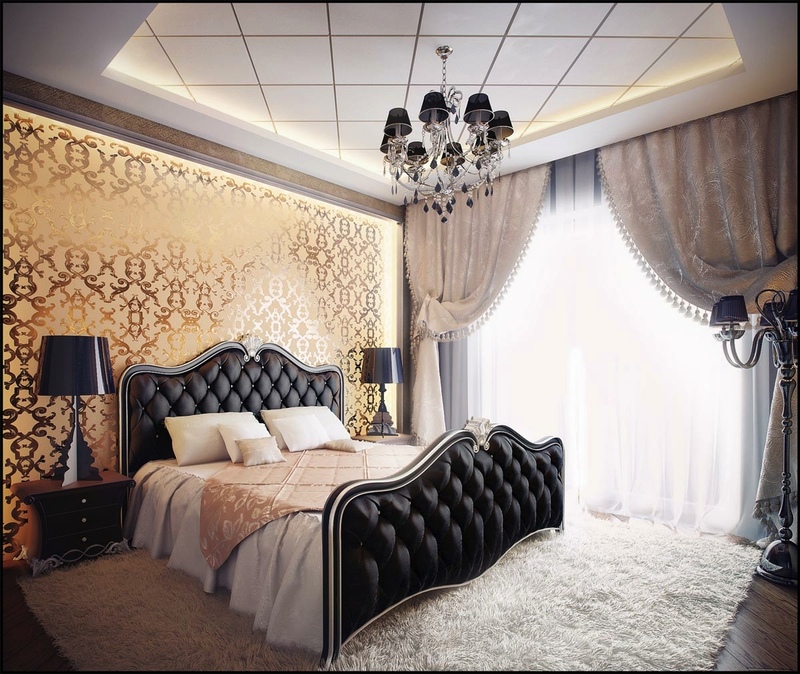 The luxurious metallic gold wallpaper in this setting screams opulence and glamor when placed behind daring black furniture and accent pieces. 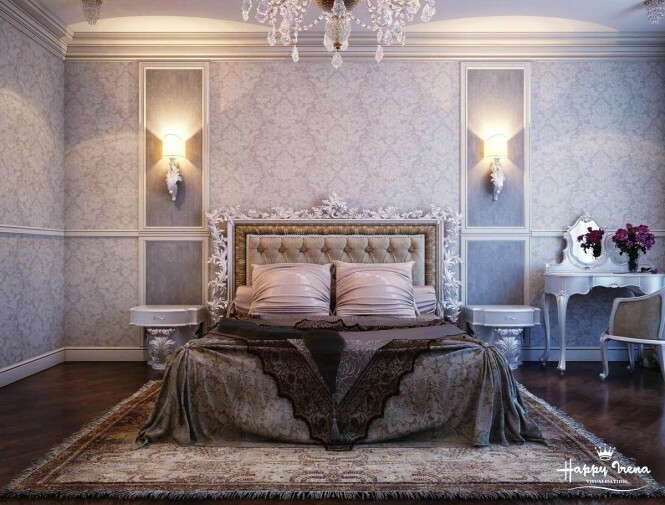 A slightly gothic styled bedspread adds depth to this light, lace inspired room, filled with intricate home accessories. 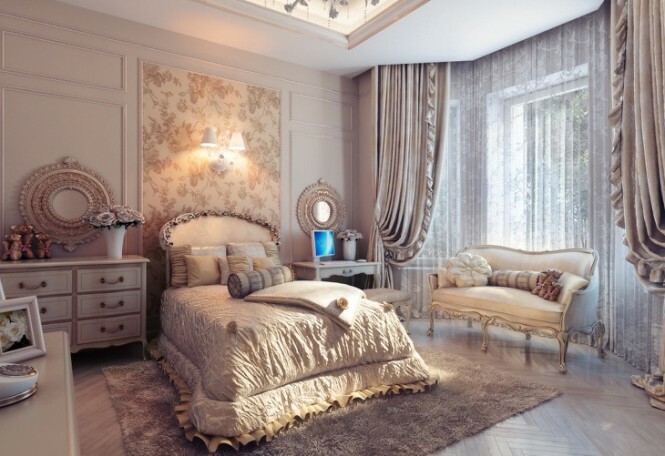 If ornate headboards are a little heavy going for you, a silky quilted headboard can have a deluxe look too; this scheme keeps frills to the minimum with only a few flourishes on an overhead mirror, and the rest confined strictly to the feature wall covering and perfectly matching curtains. 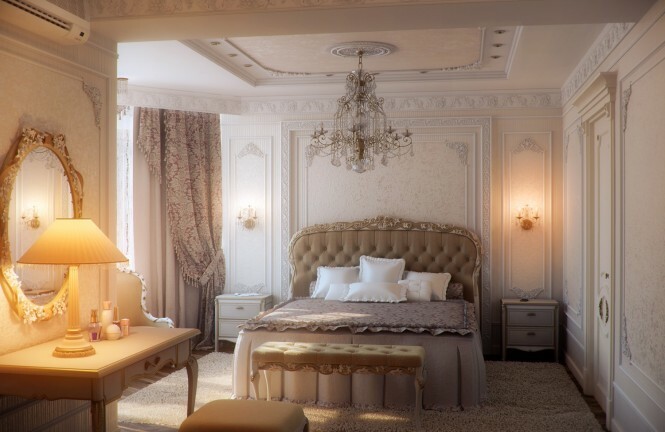 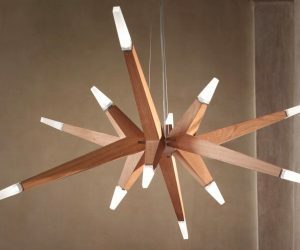 Similarly, this décor plan plays down elements of opulence, with accessories kept clean and simple, and modern shades placed over chandelier gems to only allow a peek of twinkle. 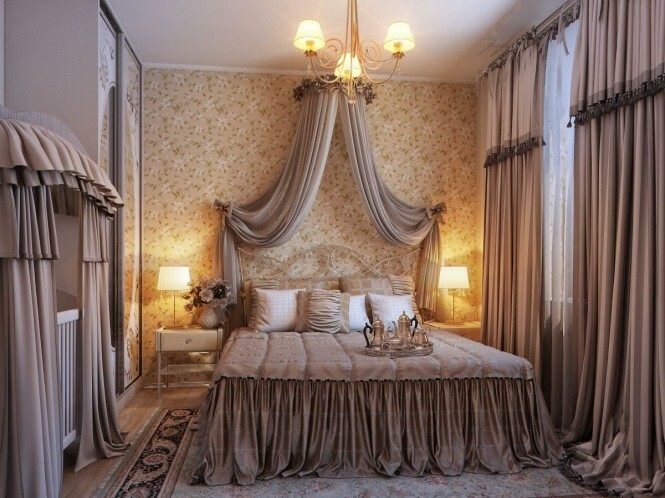 Four-poster beds provide instant romance when swathed in sheer, pooling fabric, and the tall panels of floral wall covering behind this one bring an extra feminine touch to the room, helped along by pretty wall sconces and a central sparkler. Dramatic curtain swags and dust ruffles take these spaces to the extreme of boudoir styling, probably on the fussy side for a lot of people, but for a traditionalist this will make you want to pad about in marabou slippers with a cheeky glass of champagne in hand!